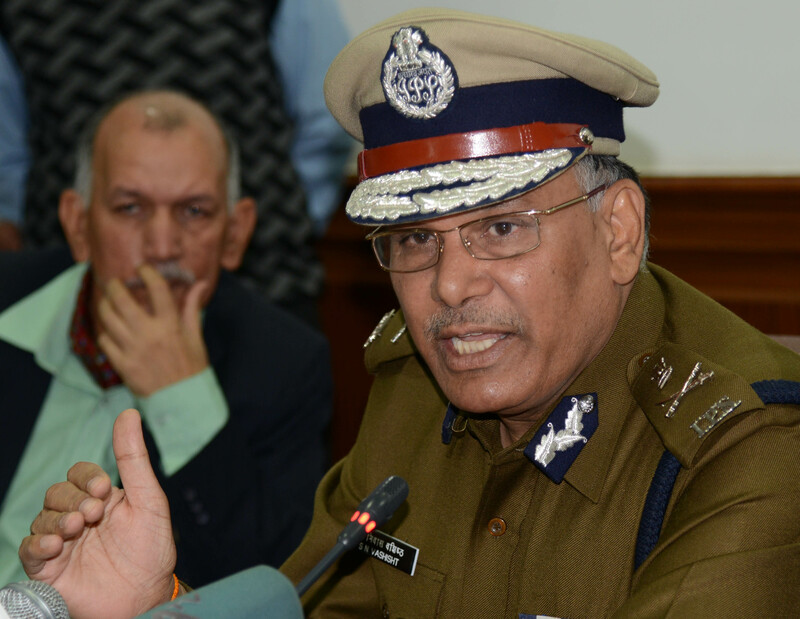 Chandigarh Nov 19—The Haryana Director General of Police, Mr S.N Vashisht, said here today that the police had registered cases against accused Rampal and some key functionaries of the Ashram last night under various sections of Indian Penal Code and the Arms Act. More sections would be added after fresh evidence comes up. Cases have been filed under Sections 107/147/148/149/186/188/120- B/121/121A/122/123/224/225/307/332/342/353/436 of IPC and under Section 25/54/59 of the Arms Act at police station Barwala against the accused. They are: Rampal, Ram Kumar, Raj Kumar, Mahendar, Purushotam, Dharmabir Dhanda, Tarun Kumar, resident of Satlok Ahsram, Barwala, Deepdas, resident of Gatiwala, Baljit Singh, resident of Lakshmi Vihar, Barwala, Sidharath, resident of Sector 15, Ravinder, resident of Sulana, Jitender of Nayabass and other unidentified persons. The proceedings of the case have just started and more sections would be added as more evidences come up, he added.